Switch over to the technology of the future now. With help from the special, cloud-based signal-transmitting system of UniAlarm, you can receive and transmit the fire- and other alarms independently of location or technical solution.. The renewed website of the UniAlarm Network has been launched today. It is available in several languages and in more geographic regions simultaneously. 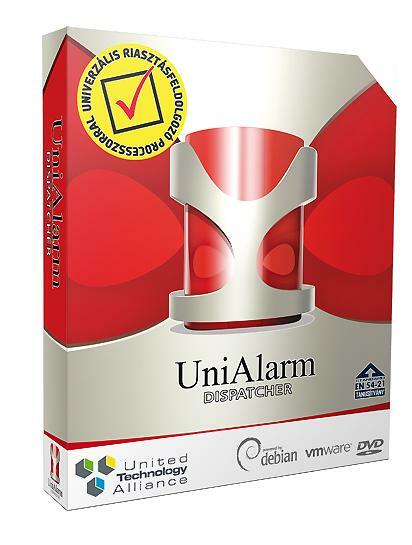 As development progresses, the areas of the online subscriptions of UniAlarm.NET and other additional system applications are getting continuously renewed as well. The testing of the UniAlarm GPS Watch has been started in a pilot environment in several member states of the European Union. 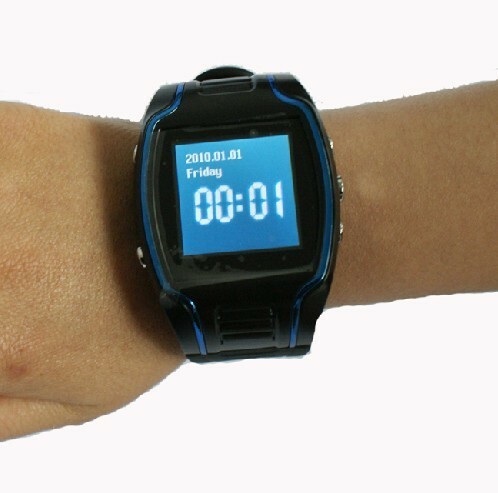 The product is a GPS positioning device built into a watch and a 4-frequency GSM module, which helps locate and trace the position of the wearer with great accuracy. The UniAlarm GPS Watch offers even more than that: in case of emergency the wearer can ask for immediate help by activating the SOS button, which signals the operator in charge at the UniAlarm Dispatcher center, who can provide further assistance. After several months of development and testing, the UniAlarm Dispatcher was first to fulfill the technical requirements of the Metropolitan Fire Headquarters. The UniAlarm Dispatcher as an additional interface developed by the team of the United Technology Alliance at the end of 2011 was the first to completely meet requirements of the Concentrator signal-transmission system used by the Metropolitan Fire Headquarters. This system signals the automatic fire-alarm systems and transmits their signals directly to the fire department Force Procurement Management and Alarm Information System (ERIR).